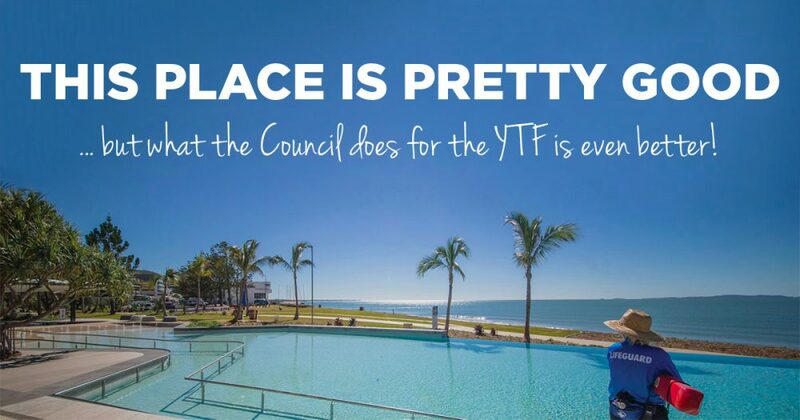 We would sincerely like to thank the Livingstone Shire Council for its ongoing support of the Yeppoon Triathlon Festival and our amazing region. Everyone from mayor Bill Ludwig, down to the entire Engagement & Events team do nothing but support us in our endeavours in getting the Yeppoon Triathlon Festival event bigger and better each year. We appreciate their patience and willingness in working together to make things happen, ultimately enriching our beautiful part of the world.